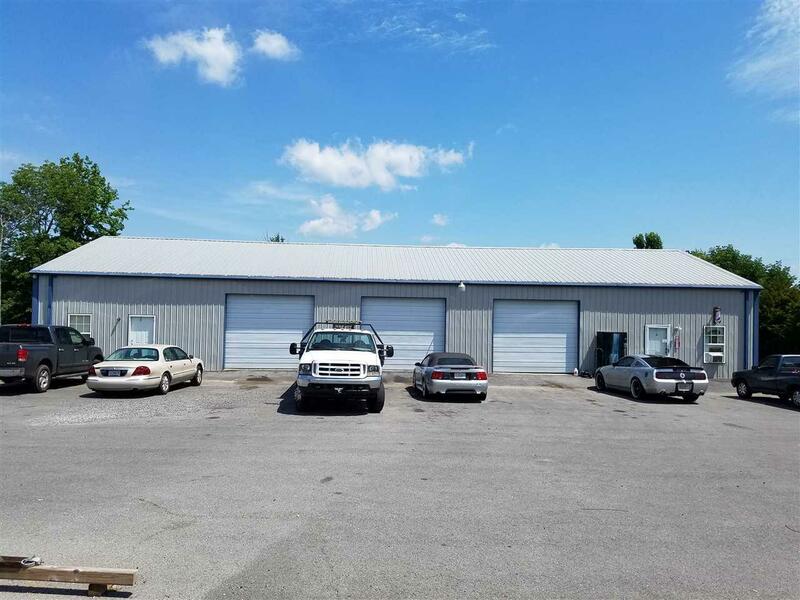 Investment opportunity commercial property currently used as towing/body shop with an office used as a barbershop also a 2 bd 1 bath apartment and separate storage area. 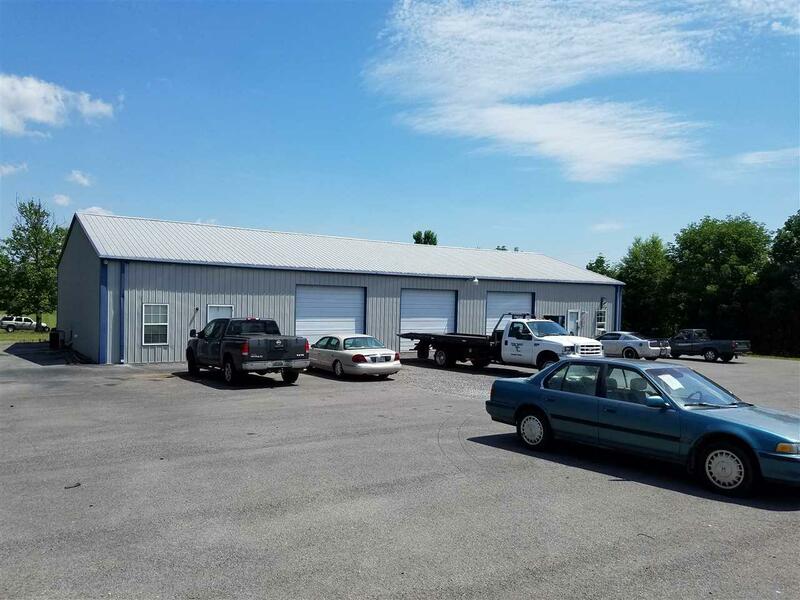 Building includes 5 roll up doors two which are drive through the building apartment and barber shop have separate entrances. This building has many uses . 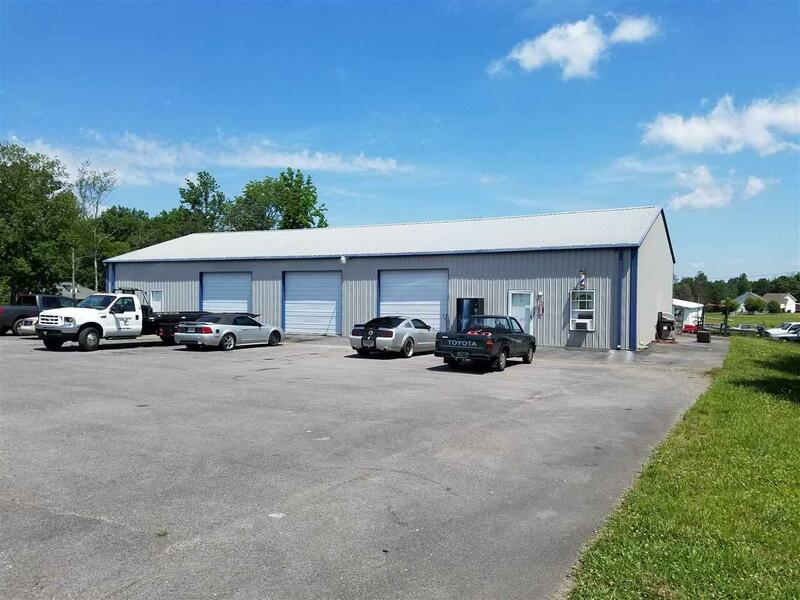 Listing provided courtesy of Brannum Real Estate, Inc..
© 2019 NALMLS, Inc. All information provided is deemed reliable but is not guaranteed accurate by the MLS or RE/MAX Distinctive | Lowrey Team and should be independently verified. Listings marked with the NALMLS logo are provided courtesy of the North Alabama Real Estate Information Service, Inc. (NALMLS) IDX Database. IDX information is provided exclusively for consumers' personal, non-commercial use and may not be used for any purpose other than to identify prospective properties consumers may be interested in purchasing. Data last updated 2019-04-19T00:27:08.63.